Fans of Samsung, mark your calendars. Samsung has announced that they are going to release the slimmest smartphone they have ever manufactured so far, measuring 5.9mm thick. 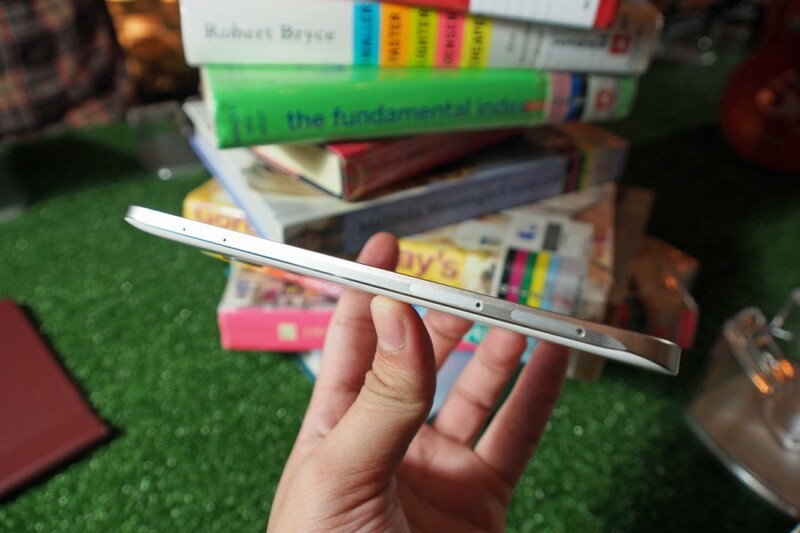 Compared to the Galaxy A7 that is 6.3mm thick, the A8 is certainly much thinner, and lighter. Teaser posted by Samsung Malaysia. 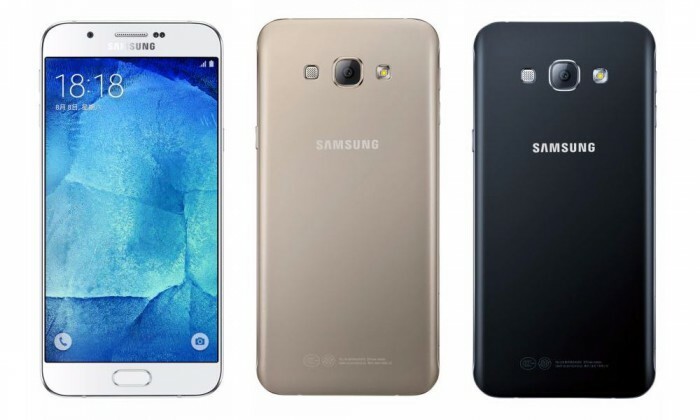 In terms of the appearance, the Samsung Galaxy A8 certainly doesn’t disappoint. The smartphone comes with a stylish slim design, measuring at 158 x 76.8 x 5.9 mm, it can easily slide in to your pocket. The phone comes in an all-metal body, and the screen quality is amazing. The phone houses a vibrant 5.7-inch and boasts a full HD super AMOLED display with a decent resolution of 1920 by 1080 pixels. The style of the Galaxy A8 certainly takes priority over everything else here. 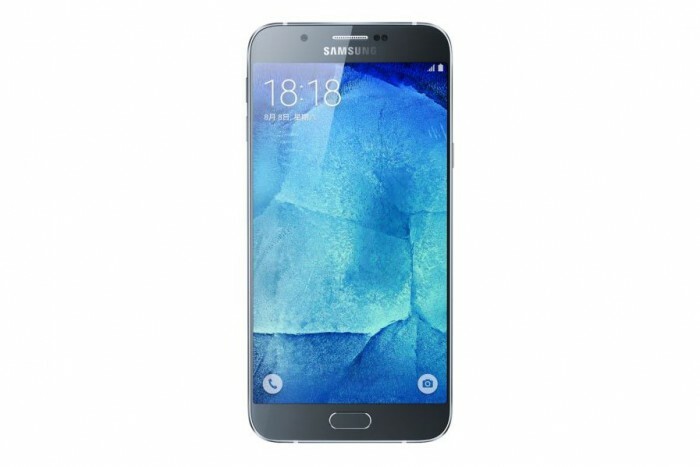 As for the specifications, the A8 will run on Android 5.1 Lollipop OS, powered by a 64-bit 1.8 GHz Qualcomm Snapdragon 615 with 2GB RAM unit, and either a 16GB or 32 GB internal storage with the option of external expansion up to 128 GB. The most significant feature of the phone would be the fingerprint sensor. The bio metric technology has also included a gesture detector that helps turn on the photo timer. If you’re familiar with Samsung gadgets, just like the Samsung Galaxy S6 and S6 Edge, the A8 also consists of a 16MP back camera, which allows you to take photos in 5312 x 2988 pixels resolutions; whereas the front shooter is 5MP with a F1.9 aperture, which is a pro for selfies lovers. 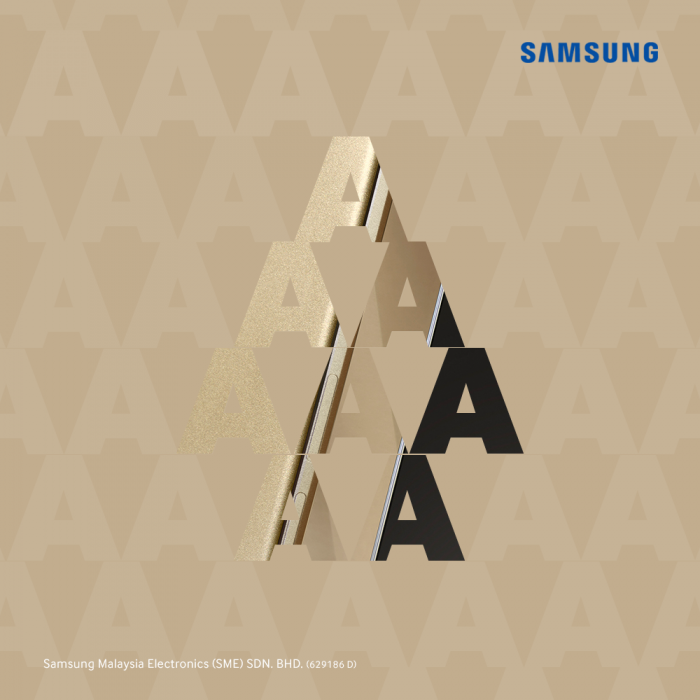 Despite the creative teaser, Samsung Malaysia did not announce the official price of the Galaxy A8 publicly. As an estimate, the Samsung Galaxy A8 model costs 649,000 Korean Won so after conversion, 649,000 Korean Won is equivalent to approximately RM2129. The actual price, however, is yet to be confirmed. The phone reportedly can compete with the existing iPhone 6. Given its price range and high quality internal specs, the A8 looks promising. And the sleek and slim design makes a sophisticated fashion statement. All in all, we are certainly looking forward to the entry of the slimmest smartphone produced by Samsung into the Malaysian consumer market on the 30th of July.